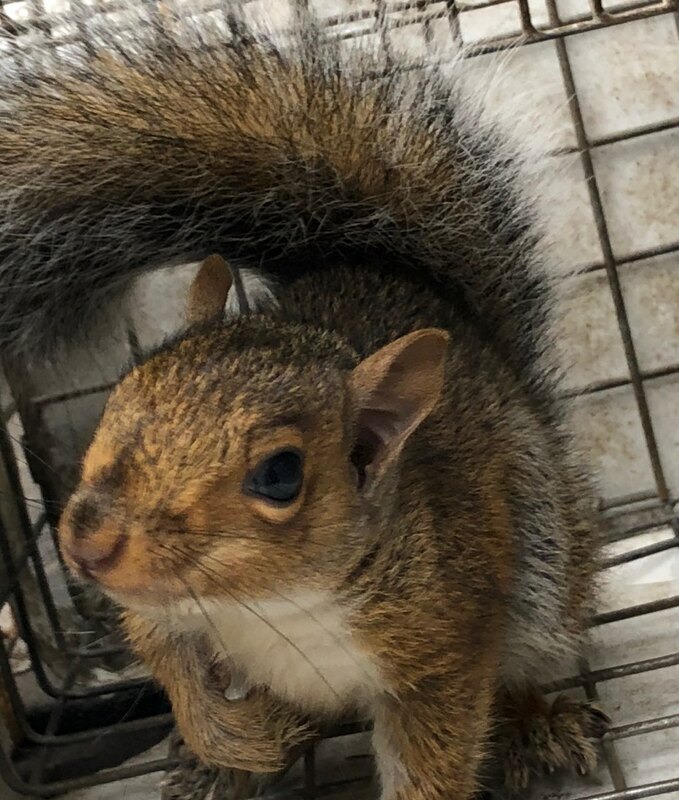 If you’re hearing scratching noises in the attic, it’s possible that a squirrel gained entry. 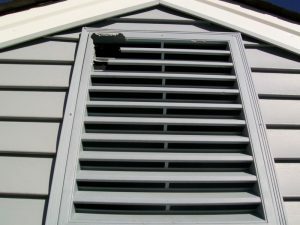 There doesn’t need to be a preexisting hole or gap for squirrels to enter your home – these critters can chew an entry hole through any structure. 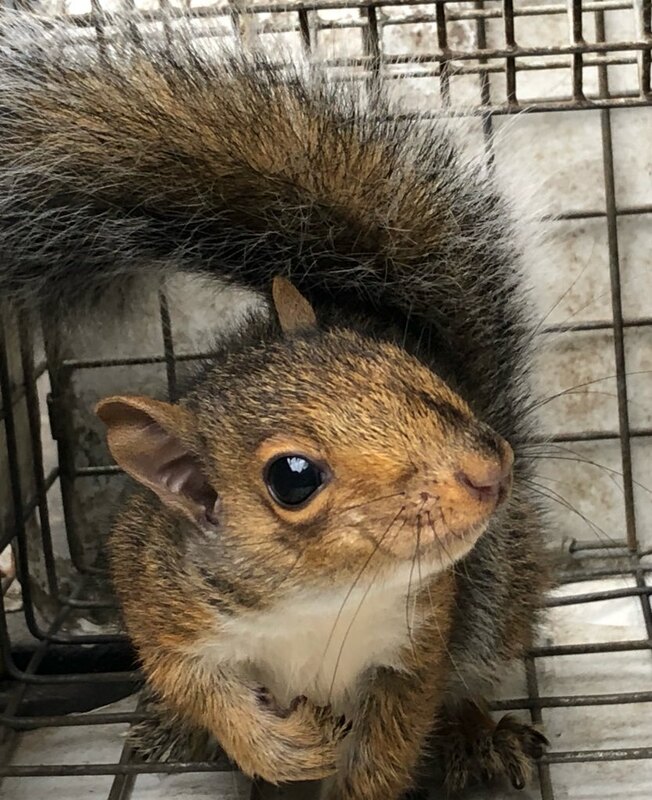 We’ll humanely trap the squirrels, remove them, and repair any holes or mess they made in your Laurel, MD attic. Contact Trappro soon! 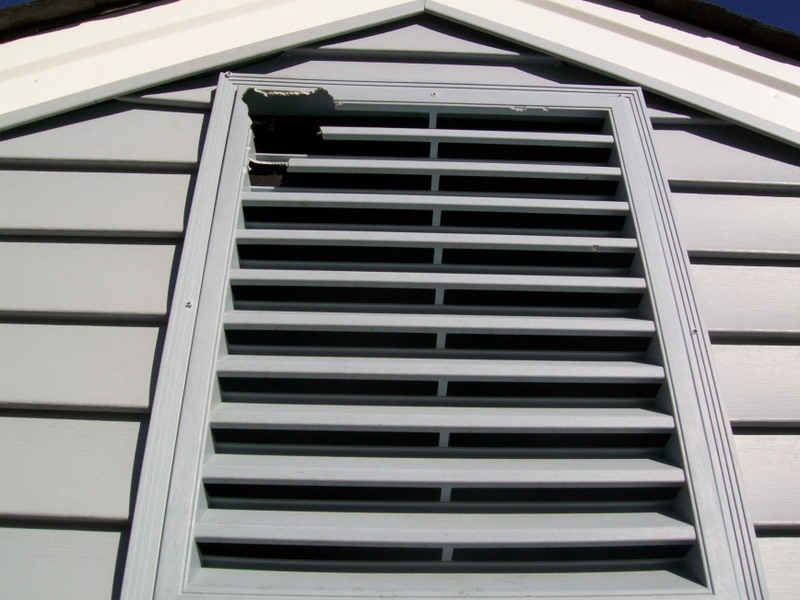 Are there noises coming from your shed, but nobody’s in there? Don’t worry, it’s not a ghost! 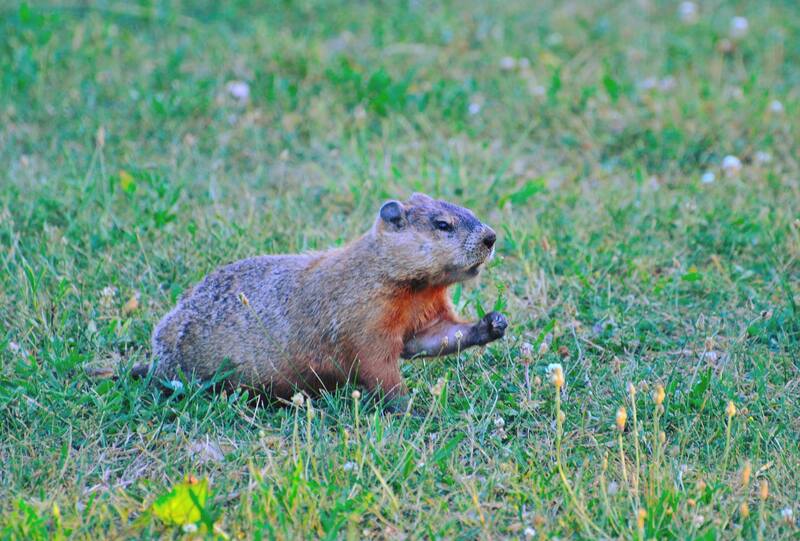 It might be a groundhog. 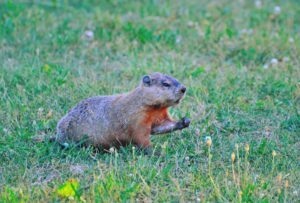 Groundhogs can burrow underneath sheds and porches. If you and your family need wildlife removal, call Trappro at 1-800-651-TRAP (8727)! 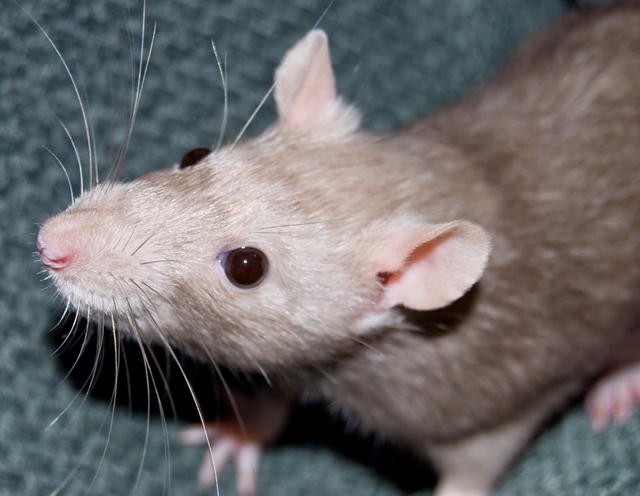 Did you think that your rat or mice issues were gone, but see evidence that they’ve returned? Rodent droppings visible on the floors and counters? End your frustrations and call in the Trappro team! Our technicians will be able to seal up areas around the porch and home where rats or mice have entered the home. Contact us today for your rodent removal in Silver Spring, MD! Hearing strange noises in your attic and suspect that bats gained entry? Trappro has handled numerous bat invasions! 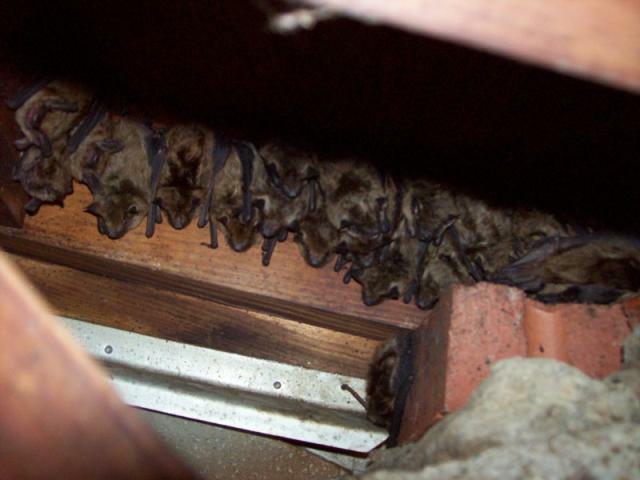 We have the tools and the skilled technicians to develop a plan for your home’s bat removal. For our bat or other animal removal services in Gaithersburg, MD, contact Trappro! Having squirrel issues in your home? Contact Trappro! 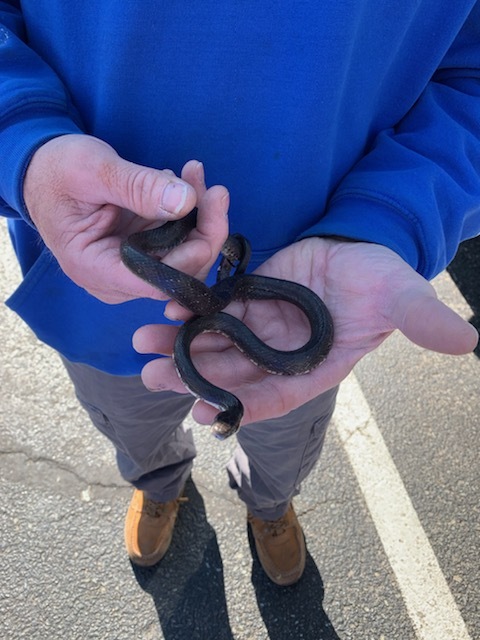 This snake was found in the basement of a residence in Potomac, MD. We removed it and fixed all points of entry that it may have used to come in through. If you have a rodent infestation, it’s not uncommon for snakes to come right after. If you suspect snakes have gained entry into your home, call the experts at Trappro. A fox was trapped and removed from underneath the porch of a residence in Millersville, MD. Trappro sealed up the areas of entry, cleaned the area, and fixed the damage done. 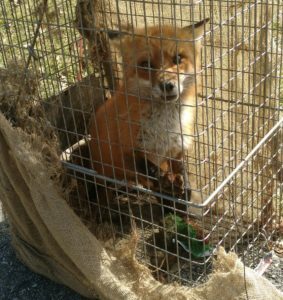 If you think an animal has made your porch or shed their new home, contact Trappro today for humane removal! 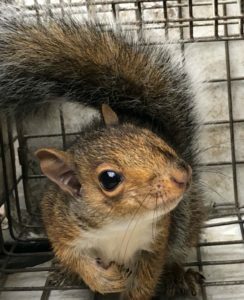 A squirrel in an attic in Annapolis, MD was humanely trapped and then relocated. 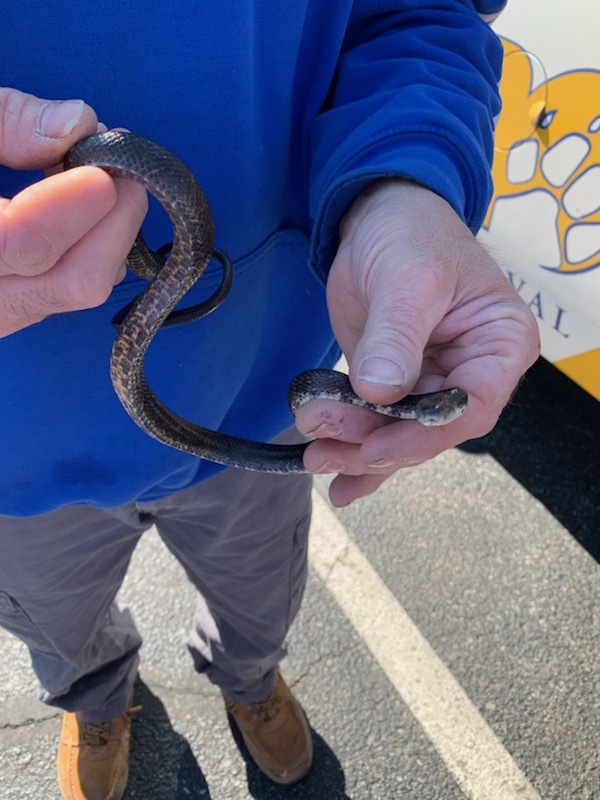 This little guy chewed a hole through the roof line to gain entry. After removal, we repaired the damage to prevent future entry and cleaned up the mess left. If you’re hearing strange noises in the attic, call Trappro soon to investigate! 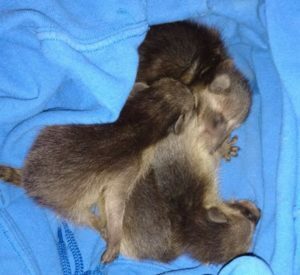 From the attic of a Bethesda, MD residence, we removed these baby raccoons and took them to a rehabilitation center. 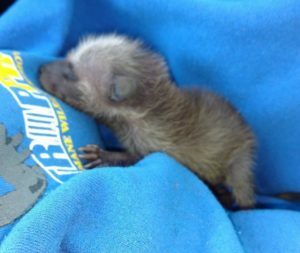 If you suspect a wildlife invasion in your attic or other space in your home and want to ensure 100% humane removal, contact Trappro today! We will also do all we can to clean up after removal and do any repair work needed. Suspect Bats Are Roosting in Your Attic or Shed? Did you know that bats only need a hole the size of a quarter to gain entry? Bats love to roost in attics, sheds or barns. Their droppings are extremely hazardous material, and we definitely recommend contacting a professional for removal. We’ve dealt with a variety of bat cases – trapping, removal, clean up, and prevention of future entry. 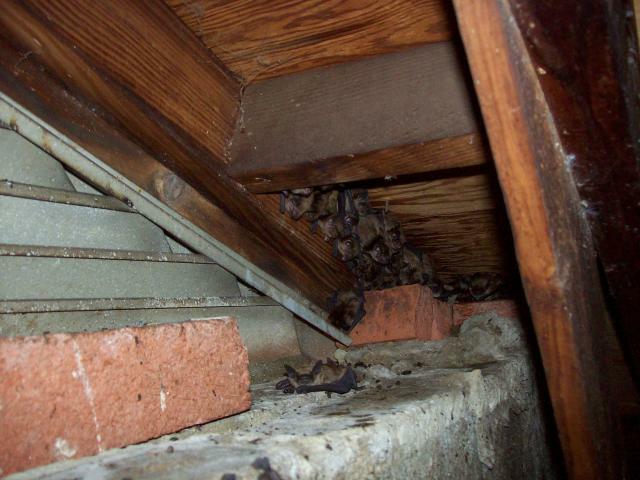 Call Trappro as soon as you can for your bat concerns in Odenton, MD!